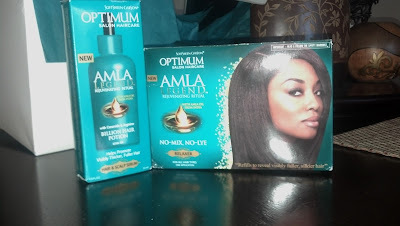 I was recently sent a package from SoftSheen Carson to try out some items from their new product line: Optimum Salon Haircare's Amla Legend. The package included a relaxer kit (no-lye) and a hair & scalp serum. Of course, I opened everything and smelled them. Immediately after I smelled the products, I was really amazed. Everything including the relaxer had such a pleasant scent. Hair relaxers usually have a "chemical" scent and even after neutralizing, shampooing, deep conditioning etc., sometimes the "chemical" smell still lingers on the hair. But this one certainly did not. Also, the relaxer did not require it to be mixed before application. Many of you know that I have been using Revlon's Fabulaxer No-Lye Relaxer for years. I will tell you how long....almost 16 years! I only ventured out twice before in the past, trying a different relaxer and did not like them. But do not quote me on this...I also recently heard that it will be discontinued. I applied the new relaxer and did the whole "ritual" (the term they use). After drying and flat ironing, I was very pleased with the results. My scalp did not burn, my hair felt great and it felt amazingly moisturized. I have been married to Fabulaxer for a long time, but it is time to let it go. So this is my new relaxer, the Optimum Salon Haircare's Amla Legend. I plan on trying their other products such as the shampoo and conditioner, etc. and see if it would affect, change and/or enhance my current hair regimen. The Hair and scalp serum, "Billion Hair Potion" also smelled wonderful too. This serum was not oily, but more liquid and seemed to dissolve right onto the scalp. It is to be used twice a day. If you put too much, your hair will end up wet. What I also liked about it, is that the bottle comes with a top that is a dropper. 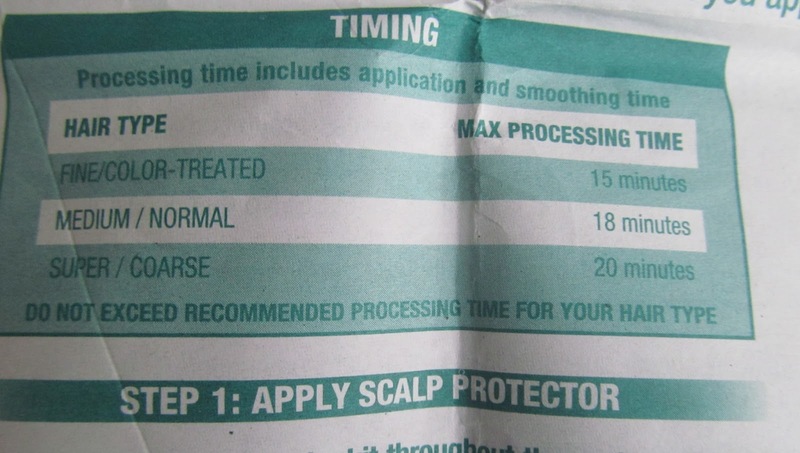 It makes it easy to apply the product onto the scalp. This item is to promote thicker, fuller hair and conditions it too. And again, I will add that this also smells wonderful too! I do not recommend any one switching their relaxer too often because different relaxers will have a variation of different ingredients and it may/will cause damage to the hair. I had a friend that used a different relaxer almost every other relaxer service just because she found it on sale. Was her hair damaged? Yes, her hair had become weak and thin. 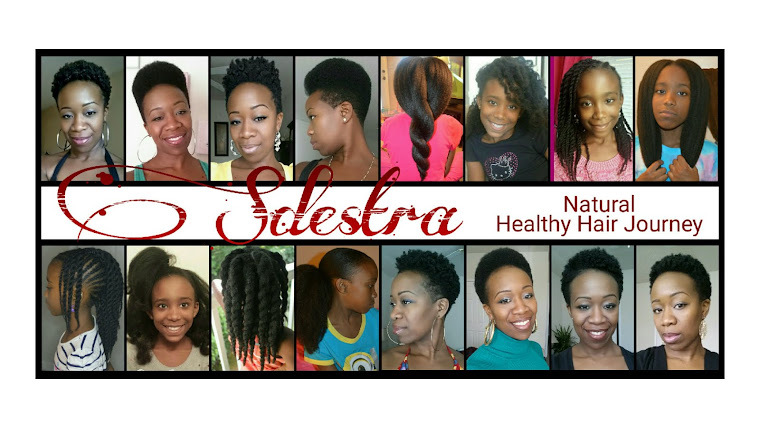 She also relaxed her hair every six weeks, but did a halo touch up (relaxing just the edges), every two weeks so she can have that sleek look all the time. Please keep in mind that results will vary and this may work for you or not work for you. For me, it has worked great so far and I am happy with it. I did a video review on the item, my results and officially claiming that Optimum Salon Haircare's Amla Legend No Lye Relaxer is my new relaxer, which you are more than welcome to check it out. As always, God bless and we'll chat later!